Want to train like Meb? Look out for SKECHERS GOrun fitness sneakers, set to launch this fall! SKECHERS USA, Inc., a global leader in the footwear industry and the number two athletic footwear brand in the UnitedStates*,today announced that it has signed an agreement with distance runner Meb Keflezighi to endorse SKECHERS Fitness performance footwear and apparel in a worldwide multiple-medium marketing campaign. Keflezighi will be running in the World Marathon Majors (including the 2001 ING New York City Marathon), road races, and Olympic Trials through August 2012 exclusively in SKECHERS Fitness performance footwear featuring the Company’s innovative SmartShoe™ mid-foot strike technology for serious athletes and active enthusiasts. Keflezighi will also be consulting on the development of performance product and SKECHERS expects to coordinate the launches of exciting new competition-ready running lines with his professional racing appearances. Meb Keflezighi gained international attention when he beat the odds to win a silver medal in the marathon after a dramatic race at the 2004 Summer Olympics in Athens. Seventy days later, he placed second in the prestigious 2004 ING New York City Marathon. Despite a potentially career-ending injury during the 2008 Olympic Trials, Meb surprised the track and field world again by winning the 2009 ING New York City Marathon – the first American to do so in 27 years. Currently the most decorated United States distance runner, Meb is the former American record holder in the 10,000 meters, a 20-time national champion, and the greatest distance runner in UCLA history. In 2010, Meb released his inspiring autobiography, “Run to Overcome” (Tyndale House Publishers). He’s also the founder of the MEB Foundation – an organization that promotes “Maintaining Excellent Balance” through healthy action and positive lifestyle choices to school-aged children. SKECHERS Fitness’ campaign with Meb Keflezighi is planned for a Holiday 2011 launch, and will include print, television, outdoor, in-store and online marketing as well as event appearances for SKECHERS fitness footwear and apparel. The SKECHERS Fitness Group™ offers athletic footwear that features numerous cutting-edge patented technologies for running, training and walking. 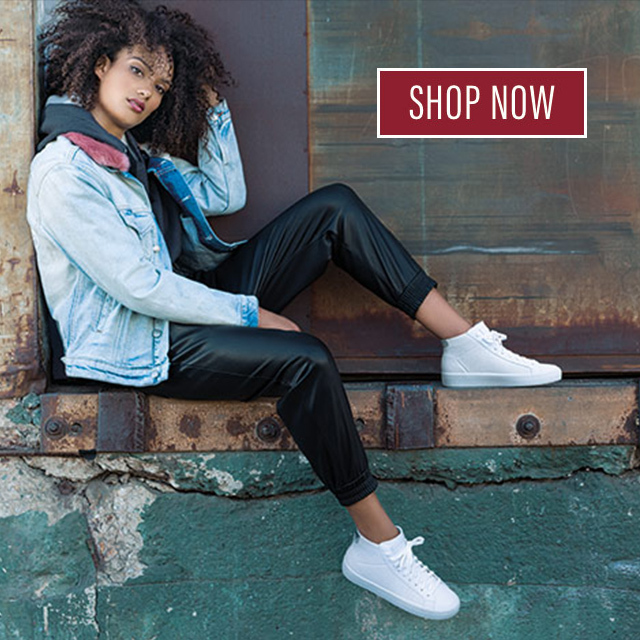 With a wide range of styles released under Resistance, Shape-ups® and Tone-ups® lines, SKECHERS Fitness products meet the needs of everyone from the casual enthusiast to the serious athlete. Currently in development, the new performance running and training footwear will debut for Holiday 2011. Men’s and Women’s SKECHERS Fitness lines are available in sporting goods, department and specialty athletic stores around the world.